This entry was posted on August 6, 2014 by Mary Holland. 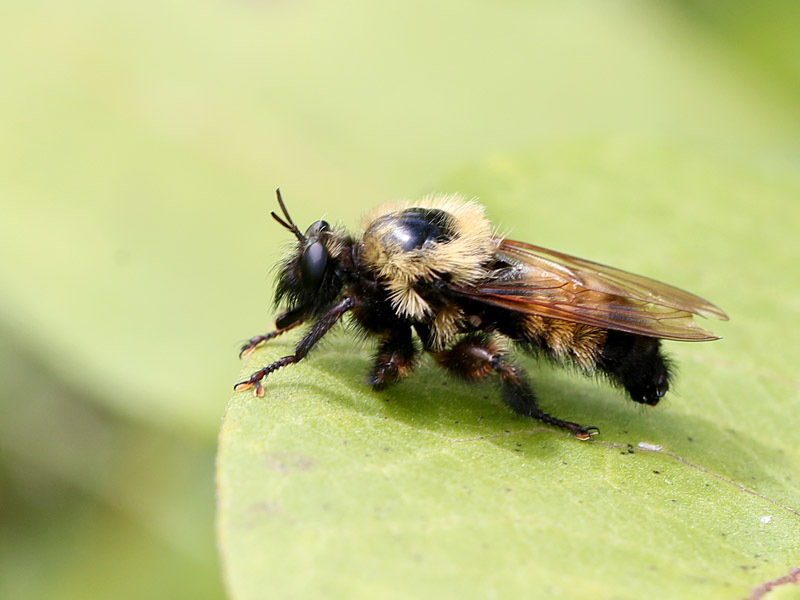 It was filed under Bumblebees, Diptera, Enzymes, Flies, Invertebrates, July, Robber Flies, Uncategorized and was tagged with Laphria, True Flies. It is, isn’t it, Eliza? Only not many people, other than you and I, seem to have been impressed by the robber fly! Insects never get a lot of response, I’m afraid. But there are always us diehards!